Together against all forms of racism, repression and the institutionalization of discrimination and exclusion. Free all Palestinian prisoners, including Raja Eghbarieh, Georges Ibrahim Abdallah, Ahmad Sa’adat and Marwan Barghouti. 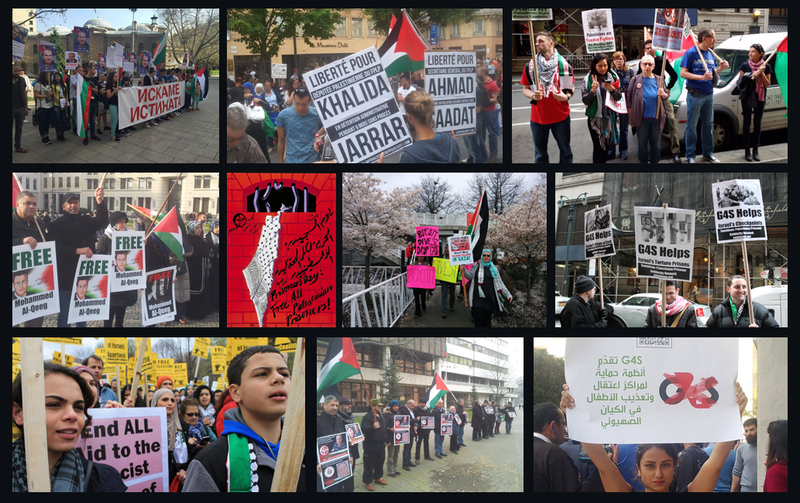 19 October, Gothenburg: Victory to the Palestinian liberation struggle!